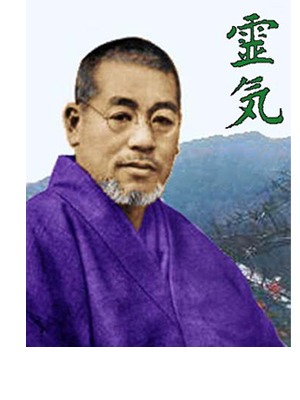 He was born on August 15,1865 in the village of Taniaimura in the Yamagata district of Gifu perfecture Kyoto. As a child he studied in a Tendai Buddhist monastery school entering at a very early age. He was also a student of several different martial arts disciplines. He enjoyed reading, and had a vast knowledge of medicine, psychology, fortune telling and theology of religions around the world. He eventually married, his wife's name was Sadako, and they had one son and daughter born in 1907. Usui travelled throughout the western countries and China and later went on to study western ways. During his life Miako Usui had many different professions: public servant, office worker, industrialist, reporter, missionary and the list goes on. He found that the healing techniques contained in his spiritual system worked well on various ailments and afflictions. In 1922 he opened a school and clinic in Harajukuin Tokyo. He possessed excellent skills as a healer and teacher and his fame spread quickly throughout Japan. 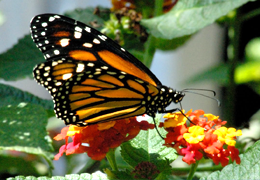 He taught people how to heal themselves which is the central theory of Reiki teaching today. 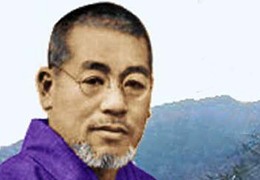 His teachings were divided into 6 levels, Shoden (4 levels), Okuden (2 levels) Nad Shinpi-den. He was said to have taught his system of healing to over 2000 people. Healing was given to the people then they were taught how to heal themselves. Dr. Mikao Usui died on March 9, 1926, at 62 years of age. He was buried in the Saihoji Temple in Suginami-Ku Tokyo. The Reiki Symbol is made up of Japanese characters symbolizing the word ‘Reiki’ is usually translated in the West as meaning 'Universal Life Energy'. However, the characters can be translated as meaning ‘soul energy’, or ‘aura’ or ‘mysterious spirit’, or even 'spiritually guided life force energy'. 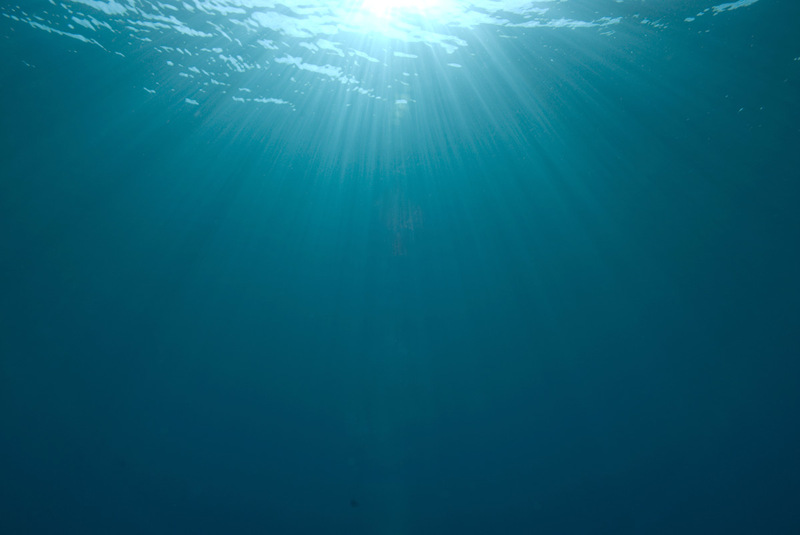 When the name of the system was chosen, they weren't thinking of a cold clinical energy that you can move around the body by inserting needles into a person: they were thinking of an energy that has a definite connection or resonance with a person's soul or spiritual aspect. Interestingly, the latest interpretation of the word 'Reiki' is that it can mean a system that was arrived at through a moment of enlightenment. 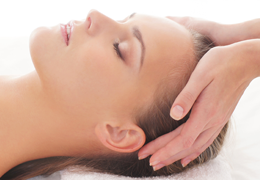 Reiki has spanned many decades of fulfilment in the art of healing and spirituality. Second, the body must be made sound.